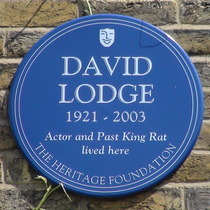 David Lodge, 1921 - 2003, actor and past King Rat, lived here. 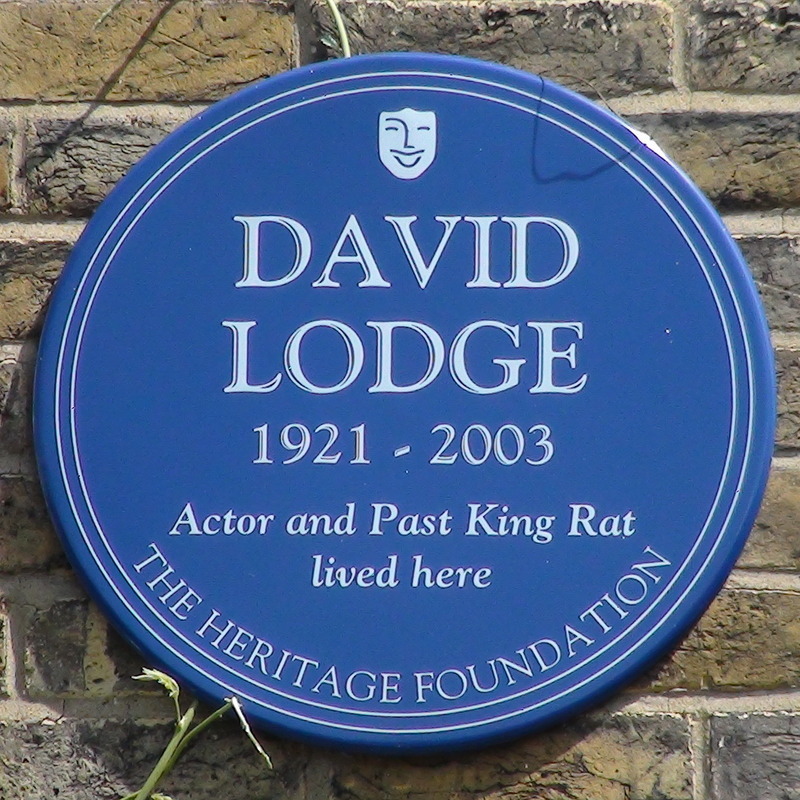 What a delight - a quality plaque that isn't round and blue. LCC John Howard, 1726 - 1790, prison reformer lived here.